A couple of weeks ago I wrote a semi-tongue-in-cheek and rather snarky piece about hating summer ("Why a Woman of a Certain Age Hates Summer"). Though I am not going to take any of it back, I thought I should mitigate that view a bit by sharing another side of me that has some fond memories of summer. 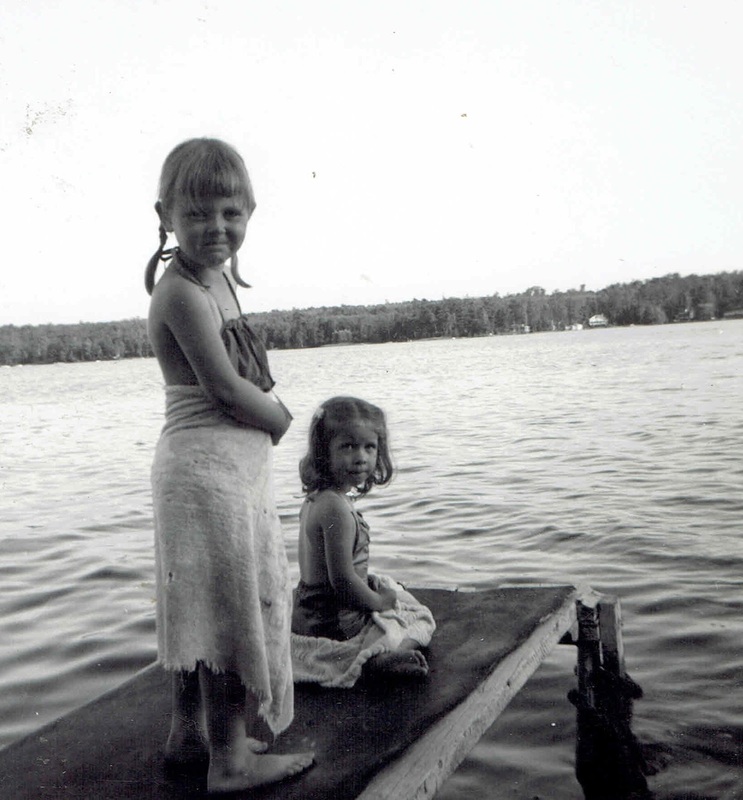 Summer for a woman of a certain age is one thing, but I was also once a little girl and have some fond memories of summers past. My birthday was in June and it was usually right when school ended, so my birthday heralded the beginning of summer for me, and though I liked school and was a good student, I liked having the summer off. I mean, who wouldn't? (Kind of like retirement except now I have an endless summer). 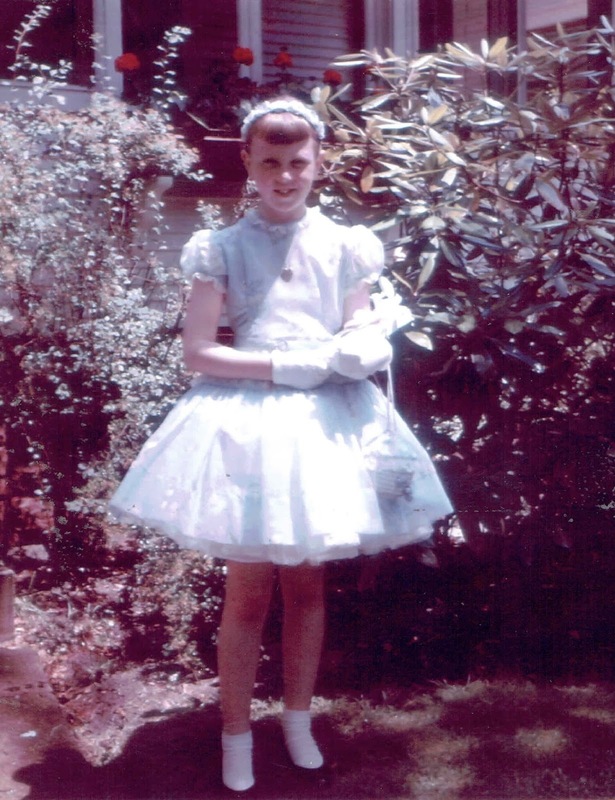 I am just back from my 50th High School Reunion and a family reunion which took me back to my hometown. 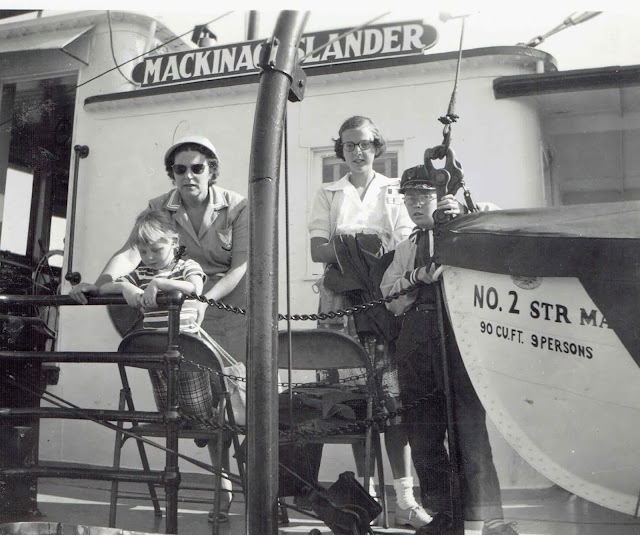 I will write more about that next week, but that trip back to Michigan also included a circle tour of Lake Michigan that included towns and sights that I saw over 60 years ago with my family. I particularly remembered Charlevoix, Petoskey and Mackinac Island so seeing those places again after so many years brought back many happy memories. 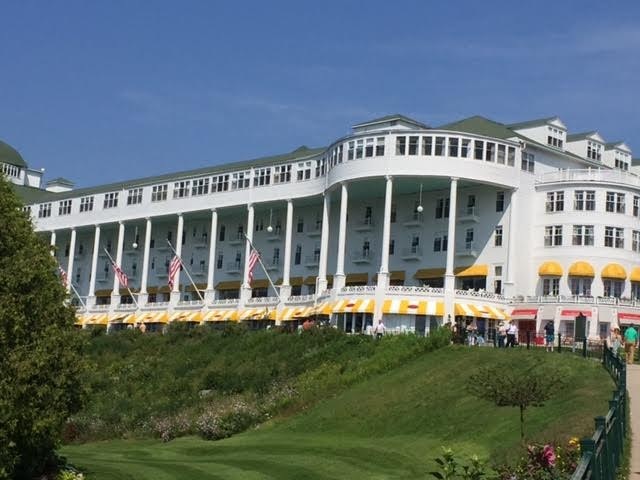 This year I sat on the porch of the Grand Hotel and thought of that trip with my parents so many years ago. 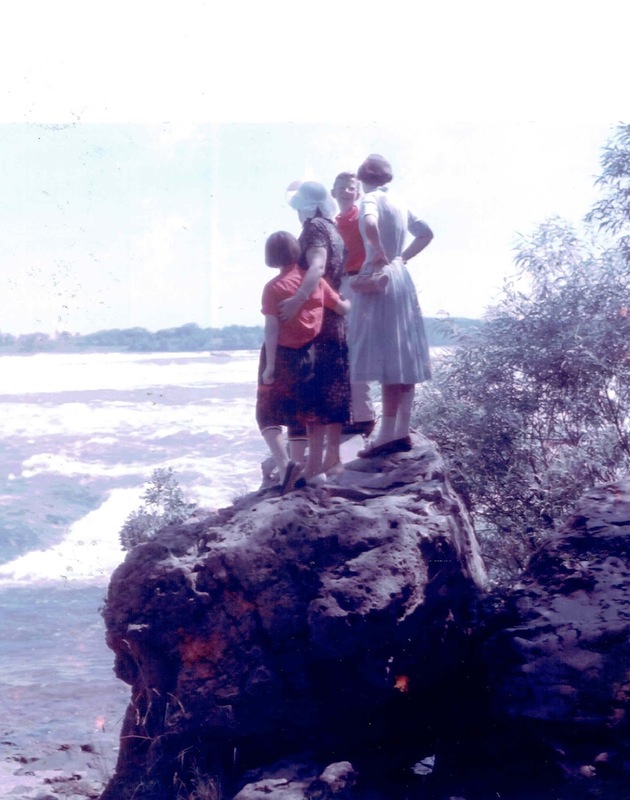 My family didn't vacation very much - in fact I only remember three or four road trips that we ever took together - so those trips are vivid and happy summer memories from my childhood. As a little girl, I was madly in love with horses. I subscribed to horse magazines and would spend hours thinking up really cool names for horses. I read "Black Beauty" and all of the ponies of Chincoteague books by Marguerite Henry, reveled in movies like "National Velvet" and went horseback riding at the local horse rental place with my brother whenever I could. I never made it past riding western and hanging on for dear life to the saddle pommel but my dream was to have a horse of my own one day. Alas, the closest I ever got was owning and driving a Mustang. I grew up in a beach town and believe it or not never learned to swim. I also had freckles and freakishly pale skin so I risked third degree burns every time I ventured to the beach. But despite those shortcomings, I have many happy memories of beach outings. 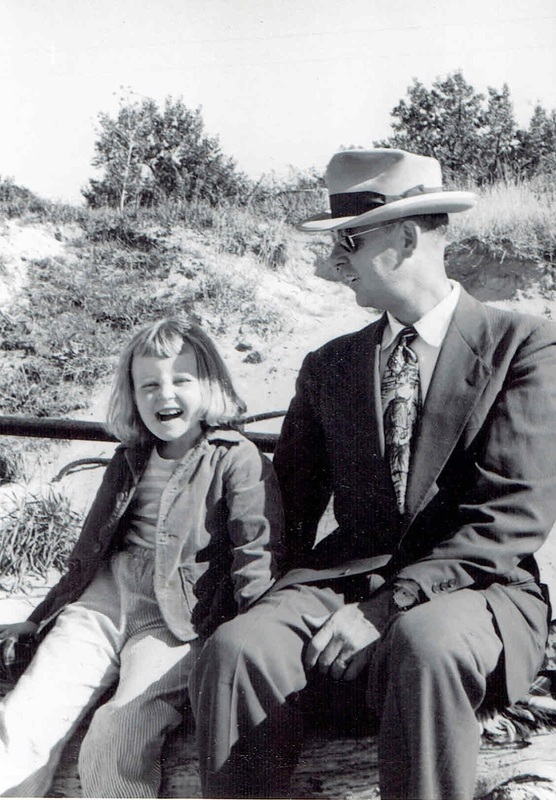 My Dad always wore a hat and a tie - even at the beach! 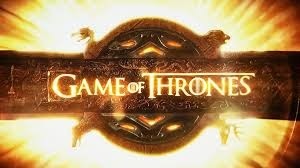 When talking with my son who has young children and comparing notes about the differences in my, his and their childhoods, we get a laugh out of what was OK back in the day and frowned upon today. 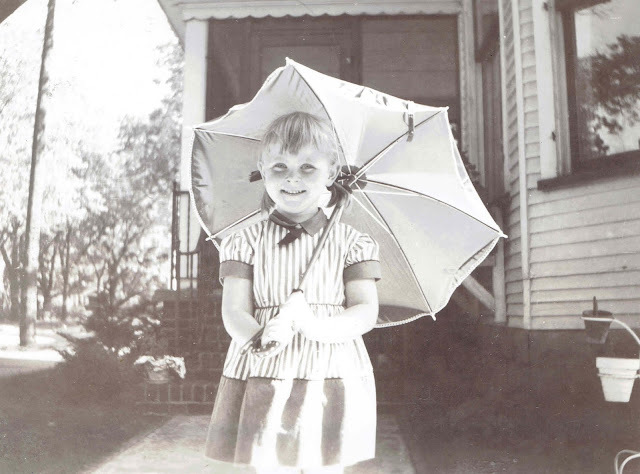 For example, I had a worry wart of a mother but I ran all over the neighborhood during the summer and didn't come home until she rang a big bell and called out my name. Likewise, everybody ate peanut butter and dogs roamed free. When I was young, there was always a sandbox in the park and almost all kids had sandboxes in their back yards. We never thought about cats soiling our play areas or whatever else modern parents worry about. 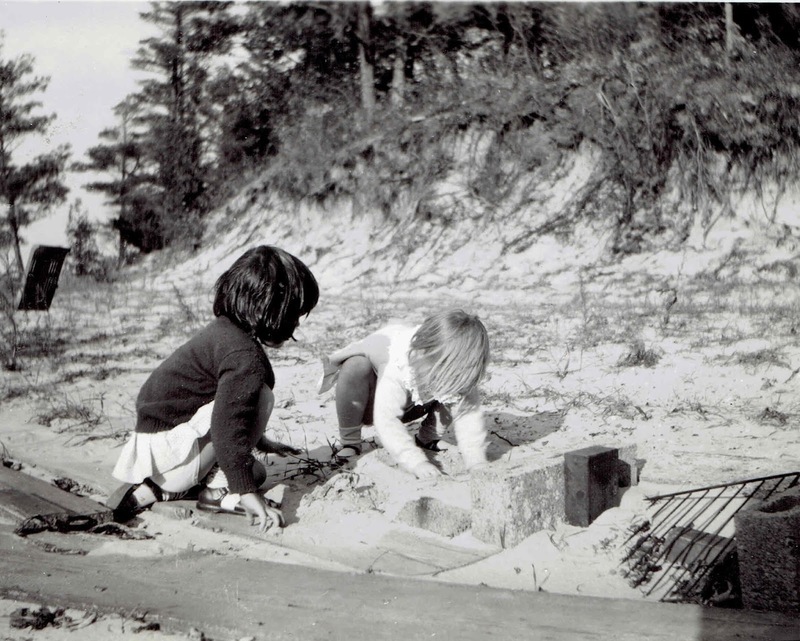 Sandboxes used to be a fun source of summer fun when you couldn't get to the real thing - the beach. Having a sandbox was a thing. Now not so much. Like most towns of 80,000 people we had a robust Fourth of July Parade in our downtown and all kinds of summer celebrations. My recent trip back home was jarring when I discovered there was no longer a downtown (more on that next week), so seeing this picture was a happy reminder that we actually had one once. 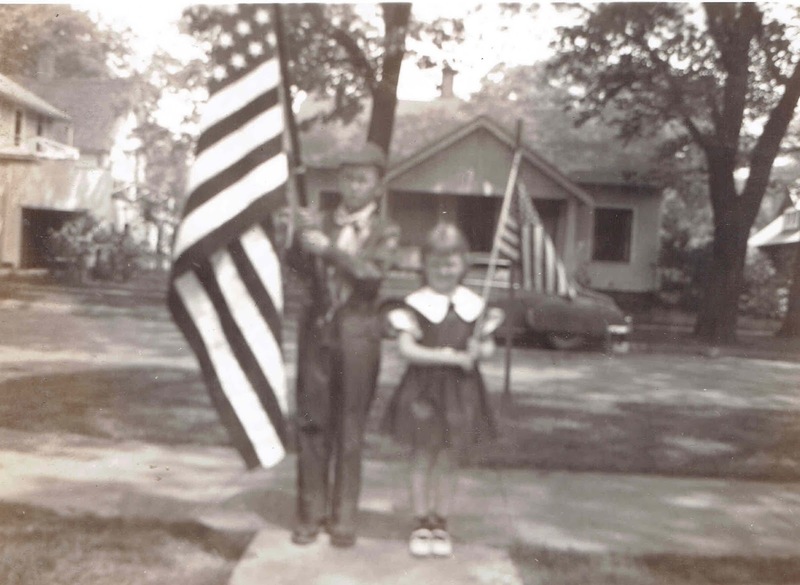 My Dad played trumpet with the Veterans of Foreign Wars, even though he was not a veteran. I guess they needed trumpet players. and here my sister was the flag bearer. 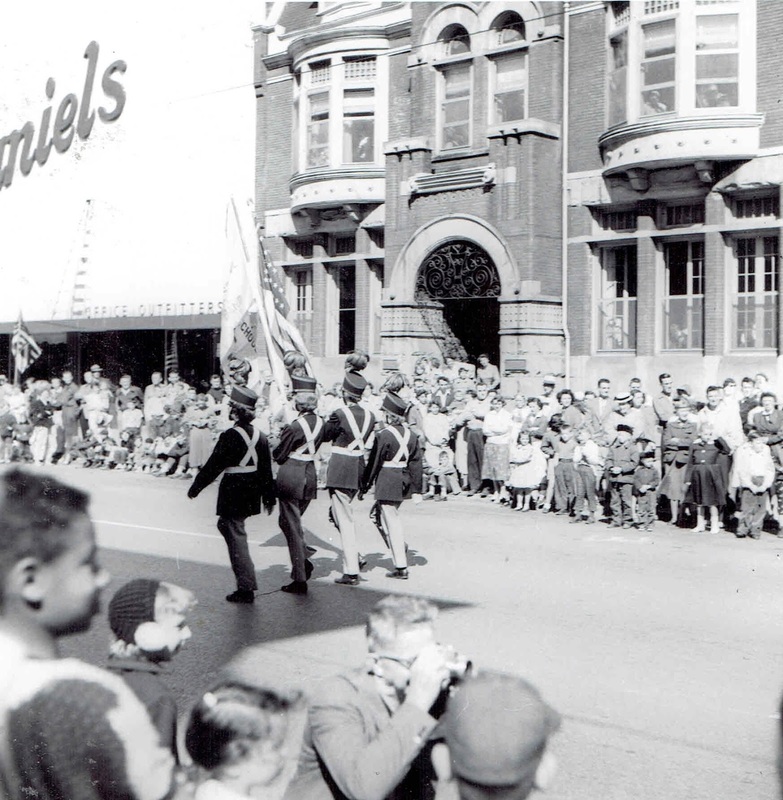 I always liked parades when I was little. Now not so much. I guess the point of all of this is a bit of nostalgia. I am back from my 50th High School Reunion after all. Did you hear me? 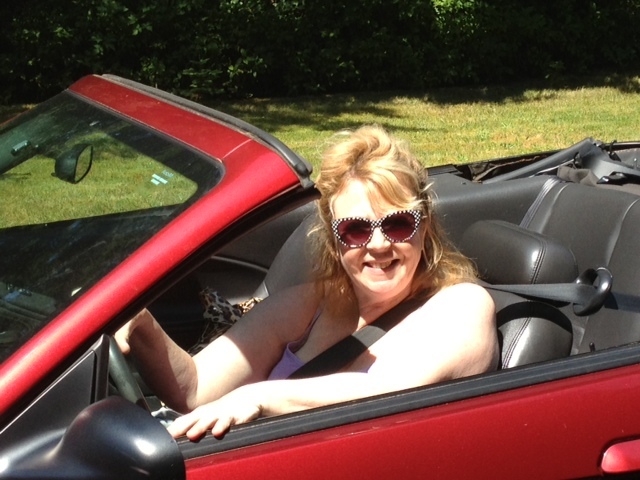 I am back from my 50TH High School Reunion. That means it's been 50 YEARS SINCE I GRADUATED FROM HIGH SCHOOL!!! So I am still in a bit of shock about that. But being back there in my old hometown in the middle of summer, my childhood summer memories returned and reminded me that I was once a young girl who enjoyed all that summer had to offer...and not a bitchy old lady writing snarky blog posts about hating summer. I have decided to be grateful for every summer that I live through! I enjoyed this post. 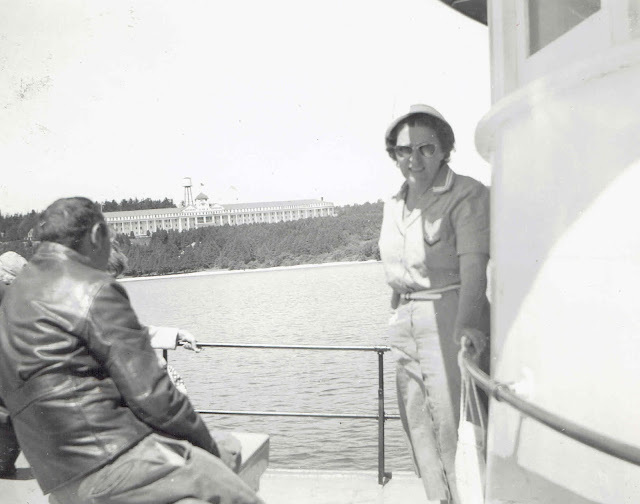 My late husband was born in Charlevoix where his grandmother lived and he lived in a small town called Lake Odessa. We visited Michigan several times and he had a lot of fond memories from his childhood there. I think that area along with the Traverse City area is so pretty. 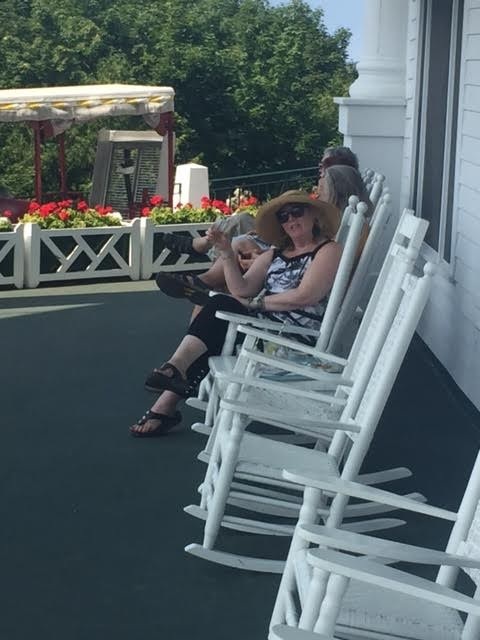 We have been to Mackinac too and I've sat on the front porch at the Grand Hotel and biked around the island...so long ago. My Dad always wore a tie and hat too...always the gentleman. 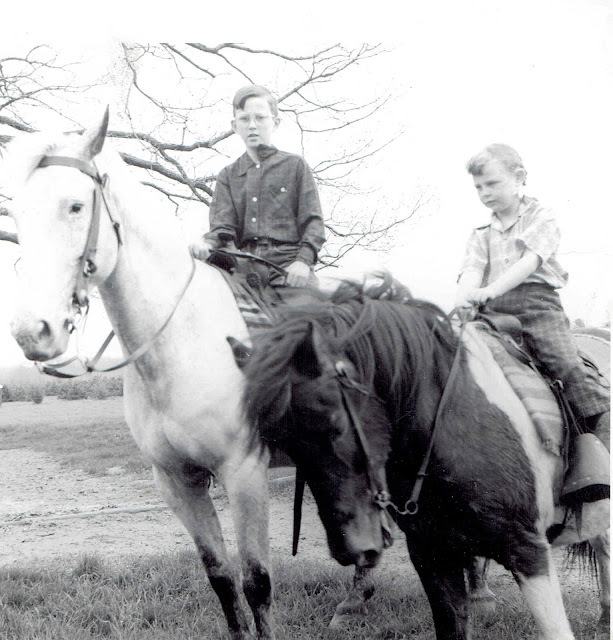 I loved horses too and my first car was a '67 mustang. 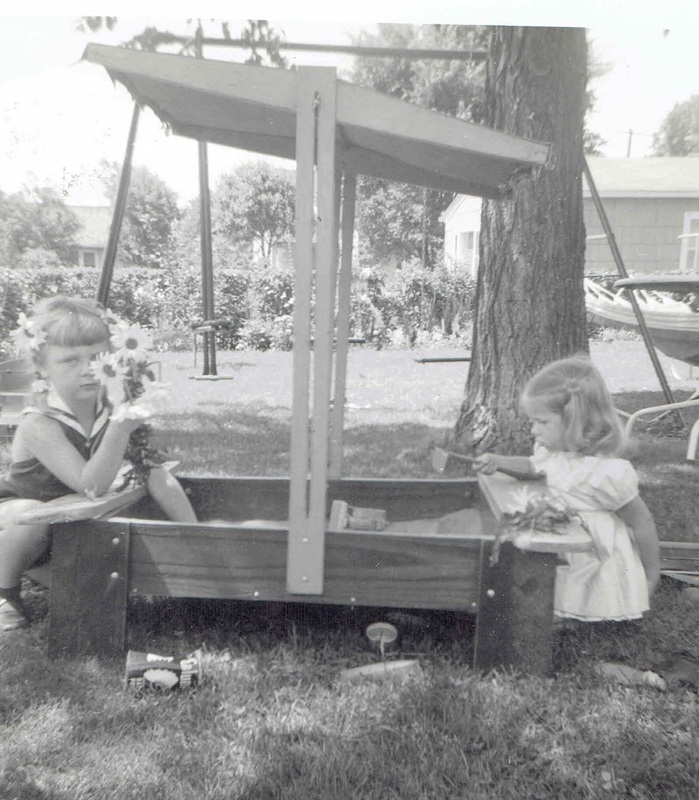 And yes to sandboxes, bikes with cards in the spokes to make noise, riding in the front seat between my parents, no AC just fans, one dial phone in the hallway and on and on. I didn't go to my high school reunion in '15 as no one I hung out with would have been there, but wow 50 years when you think about it is, well.....scary?